Nikki, is in possession of a lot of chilling information that could not only shed light on some unanswered questions, but could also put a lot of dangerous people behind bars for life -- including her new boyfriend, Syncere, from New Jersey. Well aware that she is sleeping with the enemy, Nikki knows she must step up her game and take some precautionary measures to protect herself if she plans to seek out Kira shooter. What better place to start on her journey than with the man she shares her bed with? 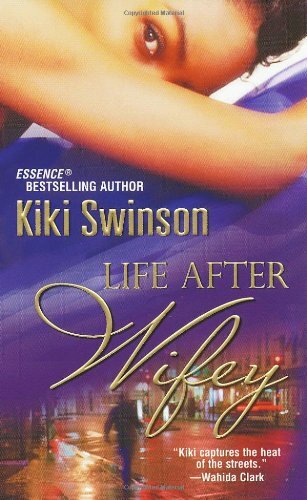 In Life After Wifey, Nikki is going to put herself in some very compromising situations but through it all, she knows that she must never implicate herself and Kira in the plans that ended Ricky and Russell lives. Nikki must suit up with everything Kira has ever taught her about the streets and then prepare for the worst.